Turn your dream into a reality when you design and build your fabulous home in an outstanding location. This is your last opportunity to purchase a vacant waterfront block on Albatross Island overlooking the Greg Norman designed golf course. Never to be repeated, this Premium 1017m2 expansive waterfront block with stunning golf course aspect will allow you to turn your vision into a reality. Embrace the ideal Northern light and admire the glorious colourful sky in the early evening as the sun goes down. 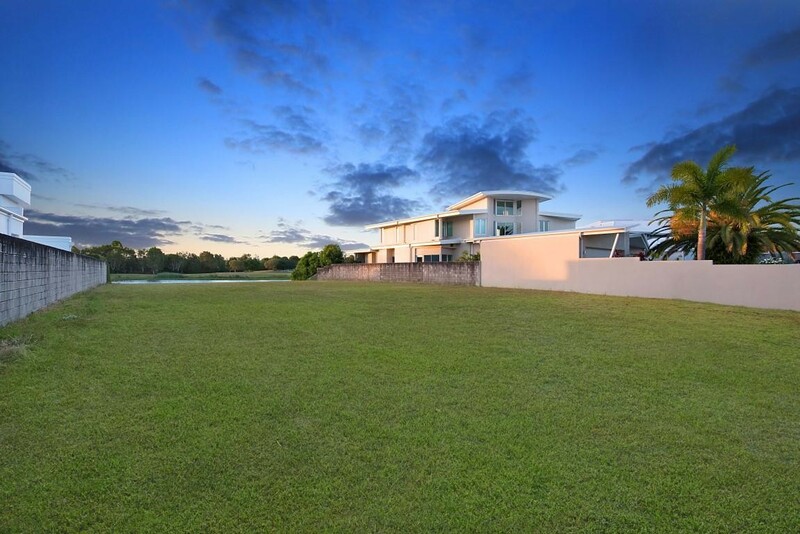 Offering this superb last vacant golf and lakefront block on prestigious Albatross Island is the ‘Jewel in the Crown’. This block is in a class of its own.